UltraServe CEO Matthew HylandAustralian e-commerce specialist UltraServe has launched a $5 million capital raising to accelerate its international growth into the US and European markets, in response to increasing client demand. UltraServe, a privately-owned company in which technology entrepreneur Simon Hackett first invested in 2014 and is now the majority shareholder, is achieving strong international growth having opened its US office in 2016 and a new European office recently. UltraServe specialises in delivering e-commerce applications in the cloud, using its proprietary SmartStack software technology to provide a fast, reliable and resilient way to provision and maintain an e-commerce suite for enterprises. During the past 18 months, UltraServe has won multiple global customers, doubled its staff numbers, established serious traction in the US market, and has continued to enhance its technology and services. UltraServe CEO Matthew Hyland said the additional capital would enable the company to accelerate its international expansion and innovation. 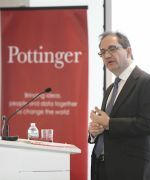 "We'll use these funds to further our geographic expansion into Europe, to build out our US operations and to accelerate product enhancements," he said. 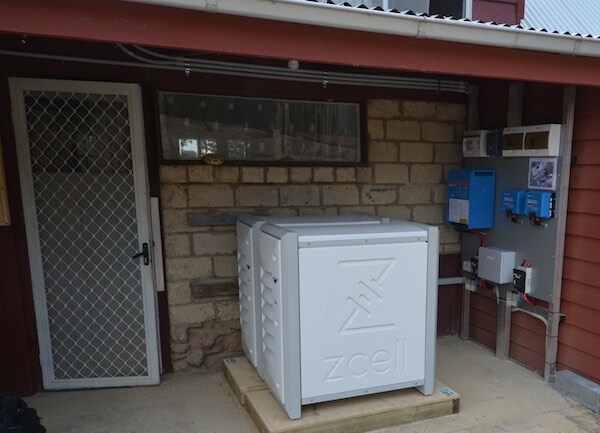 Two ZCell zinc-bromine flow batteries installed at Adrian Shand's Glenlyon cottageVictorian sound engineer Adrian Shand is using renewable energy to power his rural stone cottage after installing two ZCell batteries from Australian company Redflow Limited. Adrian and his partner, who live at Glenlyon in central Victoria, have used their ZCell batteries to maintain a “city lifestyle” in the country, without having to “calorie count” their daily energy use. The self-declared “tree changer” couple, who own energy efficient appliances and insulated the cottage's roof, have plenty of solar-generated energy to power their home, including multiple computers and professional musical amplifiers that Adrian requires for his sound engineering work. Although the cottage had existing photovoltaic solar panels and a lead-acid battery when they moved in, Adrian and his partner decided to upgrade both the solar panels and the battery to make the property truly grid-independent without heavy use of a diesel backup generator. Redflow’s 10 kilowatt-hour (kWh) zinc-bromine flow batteries, which the solar panels can fully charge in just four hours on a sunny day, deliver clean power that does not interfere with Adrian’s elaborate musical equipment. Adrian said the energy storage system had cost $56,000 – about one quarter of the $200,000 cost of connecting mains power to the property. “It means we never receive another power bill,” he said. 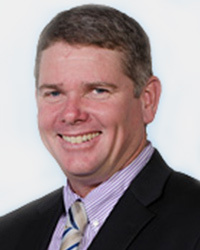 Simon HackettAustralian battery company Redflow Limited (Redflow) today announces leadership changes, including a new Managing Director and CEO and an Independent Non-Executive Chairman, effective immediately, as it prepares to commence manufacturing in Thailand and grow battery sales during the next 12 months. 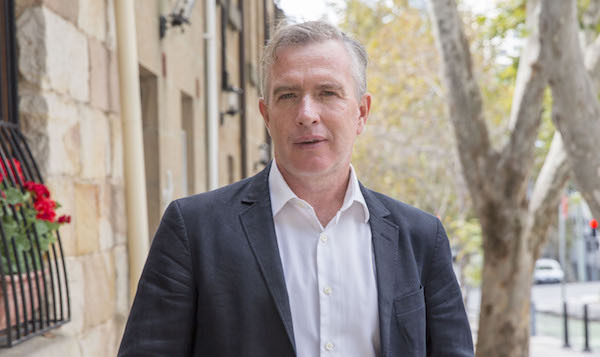 Redflow’s largest shareholder Simon Hackett - who became acting CEO 12 months ago – has stepped aside from his executive role after completing a year-long mission to refocus, redirect and recapitalise the business. Simon will continue as a non-executive director with special oversight for technology-related matters. Richard AirdThe Redflow Board has promoted Chief Operating Officer, Richard Aird, as CEO to accelerate the company’s new strategic direction announced in May. With more than 20 years’ experience in commercial development and operations, Richard has a thorough understanding of Redflow and its technology from holding various roles with the company since 2009. He has the skills and expertise needed to drive the company as it starts manufacturing batteries in Thailand and implements cost downs in battery production. 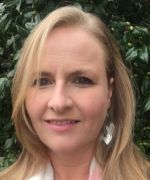 Discussions regarding terms of engagement to reflect Richard’s new role are well advanced and will be disclosed in accordance with the listing rules when finalised.